Every three months on a quarterly basis, in February, May, August, and November dmboxing.com offers this feature – the current boxing champions in each weight division. 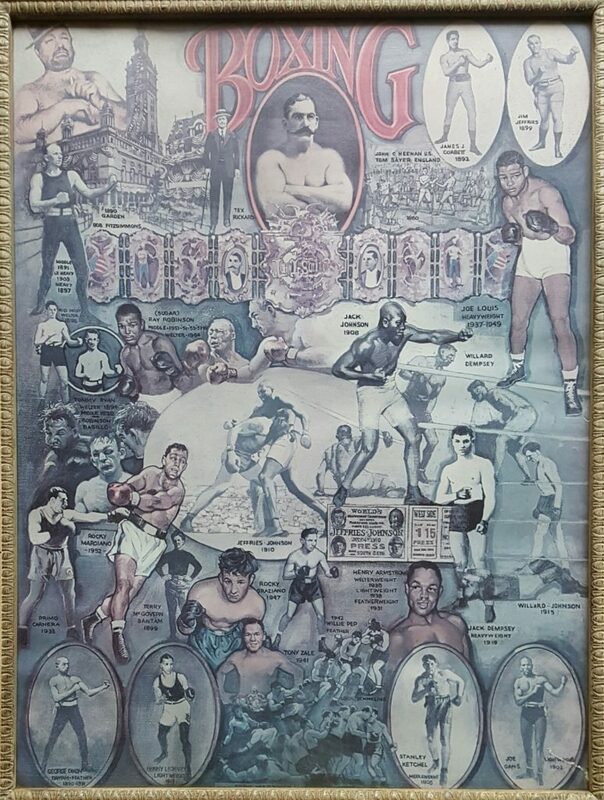 They are shown in their respective world title belt organization with each champion’s professional ring record listed in following format: win-loss-draw-no contest (knockout wins) and the date of winning their title. Great feature that I always enjoy David! I love the pic too!